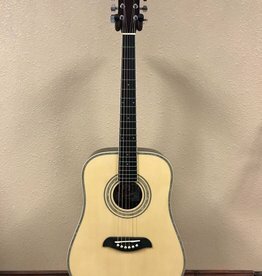 Alvarez Little Jumbo Travel Guitar with gig bag. 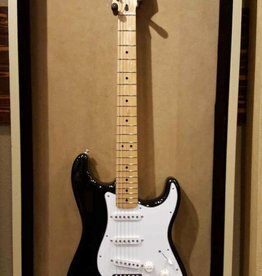 2013 Fender Standard Stratocaster MIM with upgraded pickups(fender noiseless) Near Mint Condition! 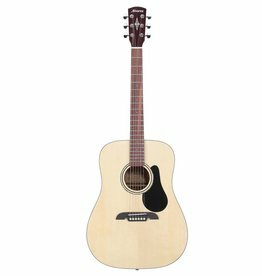 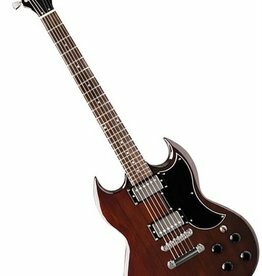 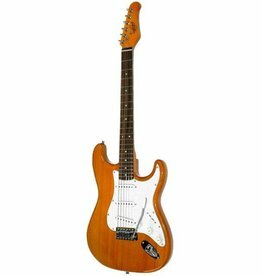 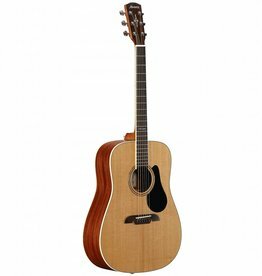 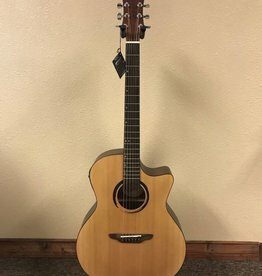 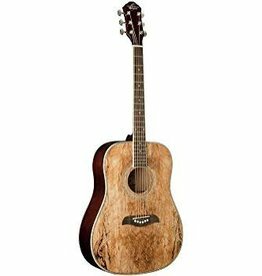 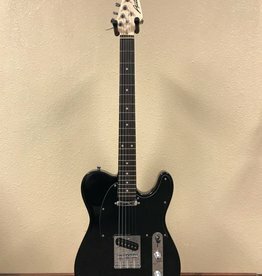 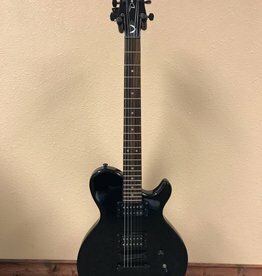 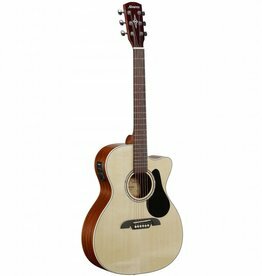 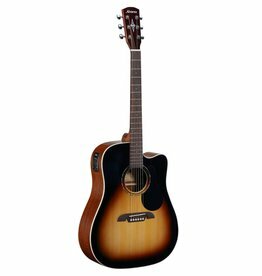 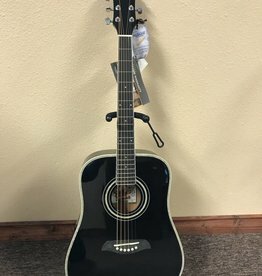 3/4 size beginner guitar that looks good and plays easily. Oscar Schmidt Oscar Schmidt DBL Cutaway Electric Nat. 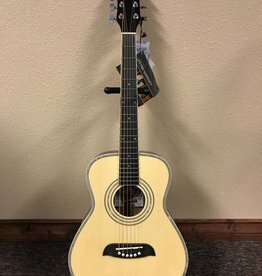 Oscar Schmidt DBL Cutaway Electric Nat. 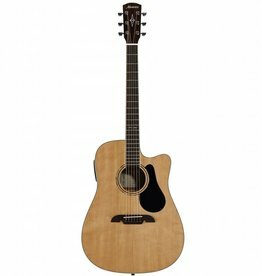 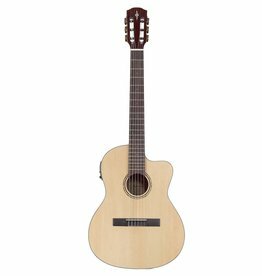 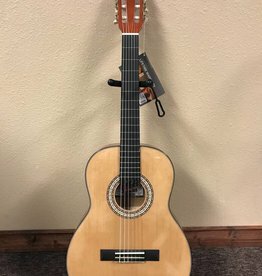 A 3/4 size guitar perfect for students, people with smaller hands, and children. 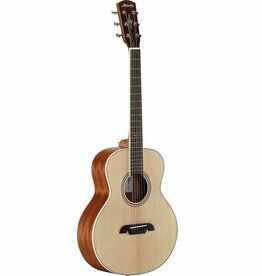 Perfect as a travel or camping guitar, Also a great size for children!